If you liked this show, you should follow ArtSees Diner Radio. 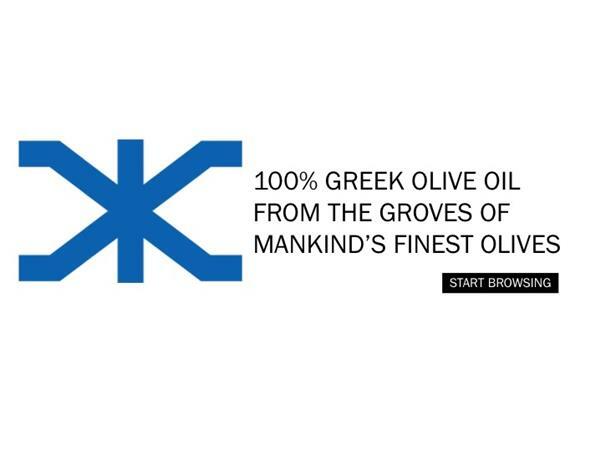 Giorgios (your go) Karayannis, co-founber of Kolossos, producers and importers of 100% pure Olive oil, from the land of the best olives in the world - Greece. 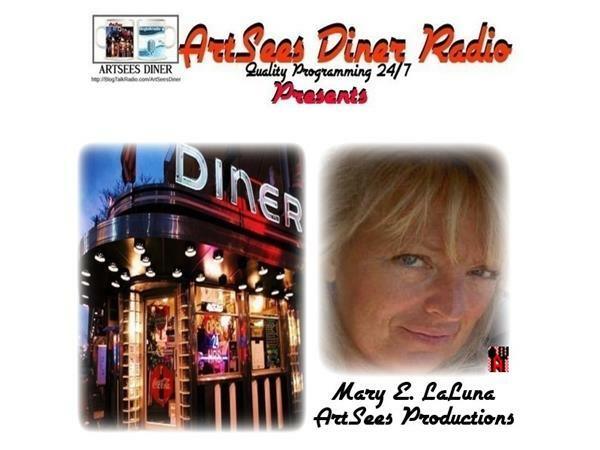 Join ArtSees Diner, Mary E., as she explores the passion that is sensed in every luxirous droplet of nature's elixir! We will explore what makes the perfect olive oil. If you answer "It's Greek to me!" then you have come to the right place. Because as Giorgios will tell you, you are right! It is - GREEK! The best olives in the world come from Greece. 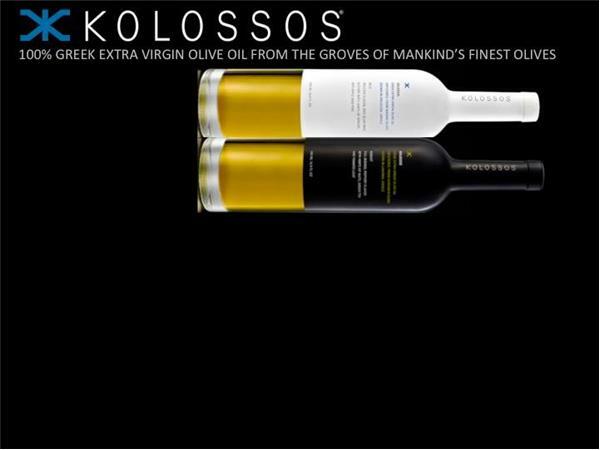 Kolossos produces and imports the finest, Extra Virgin olive oils. 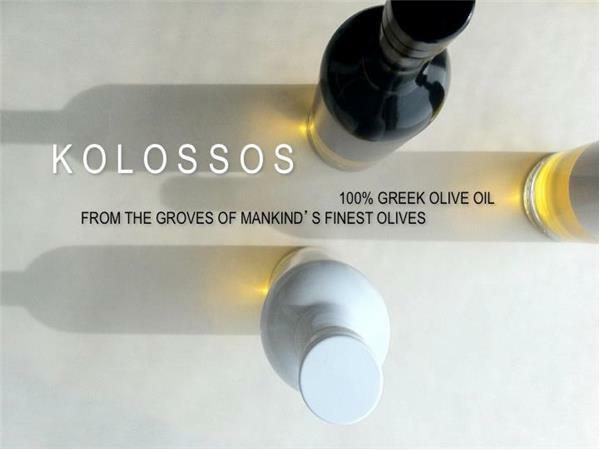 Kolossos is estate grown and carefully hand selected olives are harvested and pressed at the precise moment resulting in a 100% pure, unfiltered oil that is extraordinary in taste and fragrance, as fresh as summer on the islands of Greece. Their premium varieties come from groves centuries old, standing the test of time. 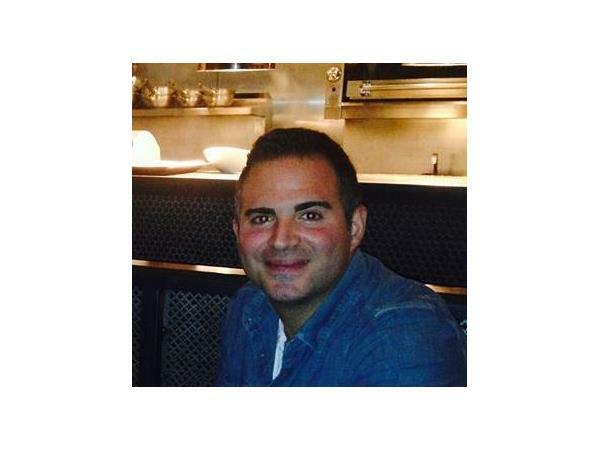 Mary E. and Giorgios will explore some of the best ways to enjoy your Kolossos olive oil and share a few tips along the way. 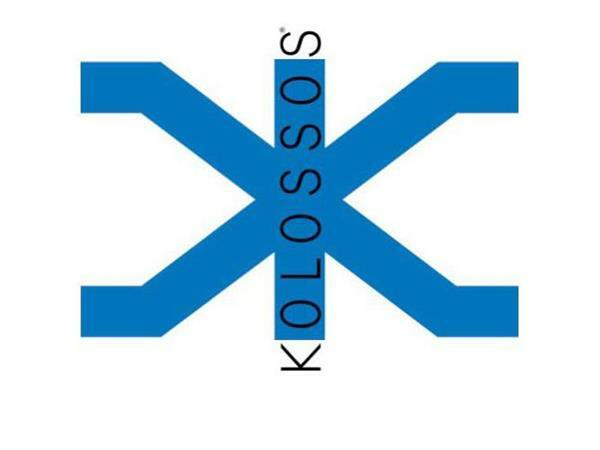 Here's a little secret...shhh... Mary E's favorite way to enjoy Kolossos olive oil is to generously swirl it over Moe's amazing hummus from The Pickle and Turnip in the heart of Michigan City Uptown neighborhood, followed with a smooth sip of Ksara...shhhh if too many people find out, she will never have a seat!